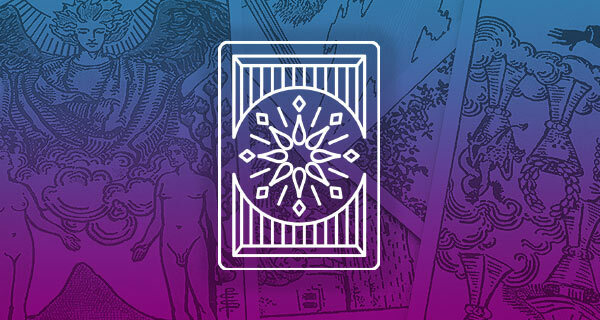 A form of cartomancy (fortune-telling that uses a deck of cards) believed to have its origins in ancient Atlantis, Oracle card readings seek to deepen your connection with the spiritual and unseen influences in your life. Unlike the Tarot, the symbolism of Oracle cards is exclusively positive and “light”–with images of angels, fairies, mermaids, and animals. At its most essential, Oracle card readings should guide you to your highest good, or the most exalted expression of your goals. 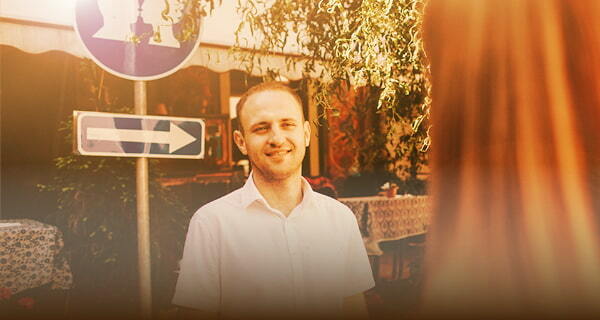 For most readers, it is a form of communication with God’s Will, as you define Him/Her/It. If you are interested in becoming a reader, most experts agree that it is best to check on your motives, as Oracle Cards reading is a sacred science dedicated to the furthering of humanity (a tall order, but that’s the truth, Friends). 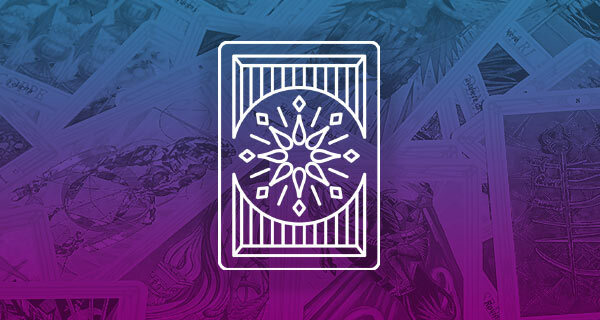 In choosing a deck of cards, follow your intuition as to what imagery speaks to you. Get to know your cards as a musician knows her instrument. Actually touching the cards, looking at them, and holding them close to your heart will deepen your connection with them. It’s always best to conduct readings first with yourself, and to write down nuances and subtleties that emanate from the cards. Next, conduct readings with close friends who understand your attempts to master an ancient practice. And, as they say, Godspeed!